You are welcome to come to our workshop and we’ll assess your tablet and give you a rough estimate of the repair cost. We fix can fix any tablet – Repairs, Services & Upgrades. 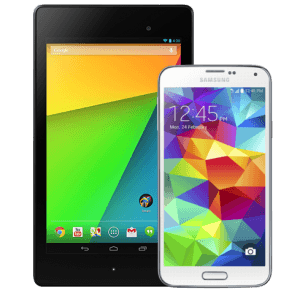 Tablets repaired: Samsung, HTC, Motorola, LG, Nexus, Nokia, Etc; inc: both 3G/4G & WiFi versions. Due to the large number of tablets available, please contact us for a quote. If the parts can be found, we will fix your phone or tablet.